Super Cool Books: parenting | inspire them to ENJOY READING! parenting | inspire them to ENJOY READING! Kids naturally want to discover and enjoy new stories. But sadly most of them lack an enthusiastic reading mentor. No worries, this month's Young Parents magazine has great advice on how you can help kids get more out of books. 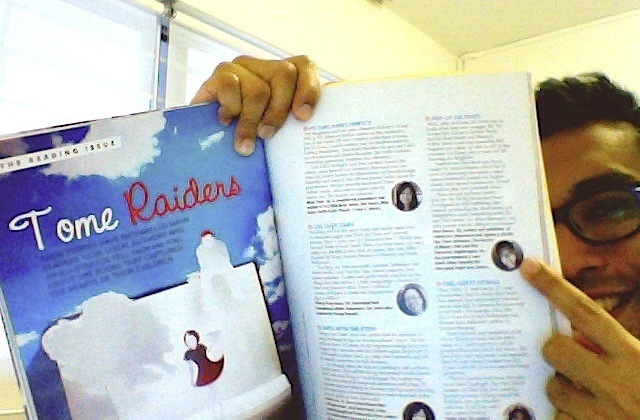 It also features some insights from local authors like Eliza Teoh (author of the Ellie Belly series) and me.